No corner of the UK is now entirely immune to the ravages of addiction, and being so close to Manchester (the country’s second-biggest market for illicit drugs) as well as being a significant market in its own right has made Bury especially susceptible to the damage wrought by heroin and crack, as well as by more recent additions to dealers’ lethal catalogues such as spice and mephedrone. 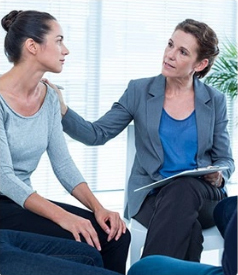 Rehab – more correctly, “residential rehabilitation” – is a term that describes both the process of staying at a dedicated addiction treatment facility and the facility itself. 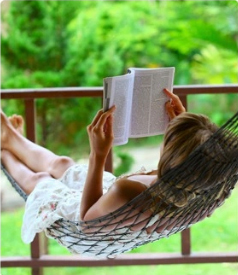 While methods vary from one facility to another, rehab typically consists of a detoxification (“detox”) phase, during which a patient’s system is cleansed of substances of abuse; followed by a period of therapy during which the root causes of their addiction are addressed, and they begin the process of resuming a substance-free life. 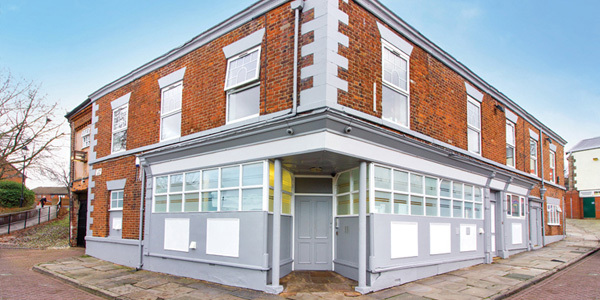 Although the NHS can and does provide excellent addiction treatment services, demand is very high – especially in a densely populated area such as Greater Manchester – and the waiting times for some of those services can be distressingly long. Therefore, if you or someone you know are ready to reach out to help, don’t waste any more time. 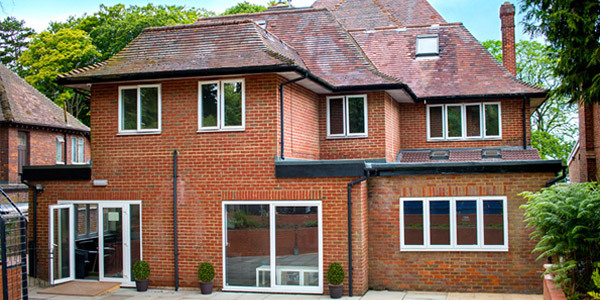 Call 0800 024 1455 to speak with a professional today about some of the private options that may be open to you. Rehab Cost in Greater Manchester? Costs can vary significantly from one rehab to the next as a result of a good many factors including, of course, the nature of the treatment provided, and the standard of the rehab itself (luxury facilities understandably charge higher rates, for example). 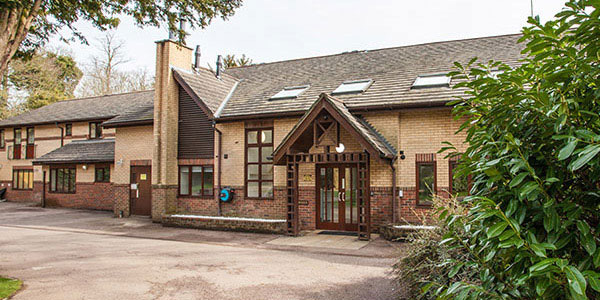 A comprehensive national guide to costs is, therefore, simply unfeasible; however, roughly speaking rehab in or near Bury costs from £5,500 to £11,000 per month, although the cheapest treatment may be obtained for as little as £834 per week. For more specifics, call 0800 804 4755. Not everyone will find rehab to be an appropriate solution for them at any given time, perhaps for reasons of cost or because they are unable to free up the time needed away from family and professional commitments. If you are one of these people, yet you are desperate to get help in the fight against your addiction, do not despair: there are various NHS and charity resources in and near the Bury area which may be of use. Contact your GP to find out more about these, and to discuss which might be available to you. 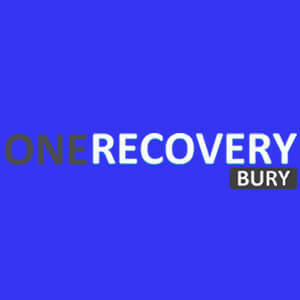 The NHS also has a geographical advantage over many private providers since it operates across the country, while many good rehab facilities are some distance from Bury (though others, of course, are very close). Furthermore, the NHS generally offers a high standard of service, though it must be noted that this does vary from one trust to the next. 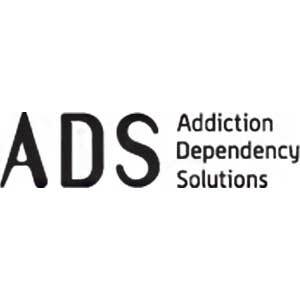 Numerous organisations work across the UK to help recovering addicts, and some of these operate a support group model: former addicts who come together in meetings for mutual support in the form of advice, relapse prevention, assistance with life tasks (e.g. applying for work) and simple companionship (which can be hugely important for recovering addicts who have left friendship groups within which substance abuse is still rife). Attendance to meetings is free and dedicated to those who want to build a new life addiction-free. 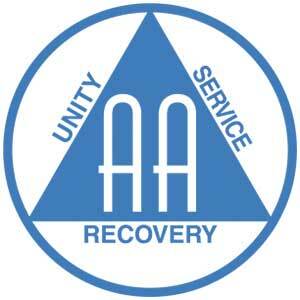 Alcoholics Anonymous (AA) is the most famous and influential support organisation; its 12-step programme of personal and spiritual progress has been copied and adapted by many other organisations including Narcotics Anonymous (NA) which as the name suggests caters for recovering drug addicts rather than alcoholics. Operating along similar lines – also deploying a 12-step programme – are Cocaine Anonymous (CA), Heroin Anonymous (HA), Marijuana Anonymous (MA) and Crystal Meth Anonymous (CMA). 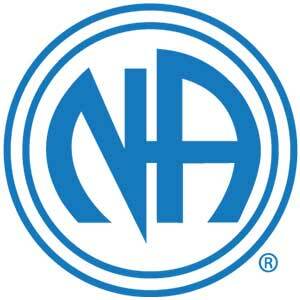 Meanwhile, there are also support groups such as Al-Anon and Nar-Anon assisting the families and friends of addicts which typically hold meetings alongside those for the addicts themselves. 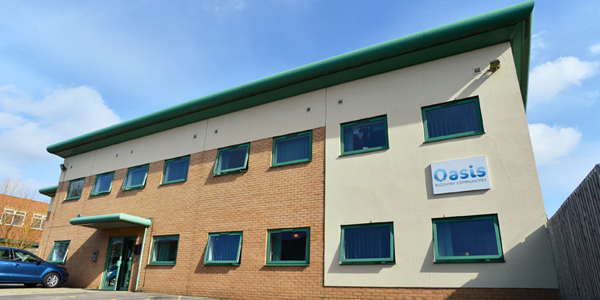 Oasis Bradford boasts 19 en-suite bedrooms – furnished to a very high standard – with walk-in showers, disabled facilities, large communal living areas, well-equipped treatment rooms, outside courtyard, and holistic spa jacuzzi. The medical team provide close monitoring of all patients throughout the day and night, while patients can also undergo structure therapeutic treatment alongside any medical detox which may be necessary. To get to Bradford from Bury, take the A56 onto the B622, and then join the A58 before merging onto the M66. At junction 4, take the M62 towards Leeds/Rochdale; then take the M606 towards Bradford. At junction 3 take the A6177 exit. Keep on that road to the A641, then take the A6181 and follow signs to the city centre.